During the short, but bountiful summer months, this harshest of harsh regions comes alive to reveal a natural heartbeat amidst a hostile environment of ice. 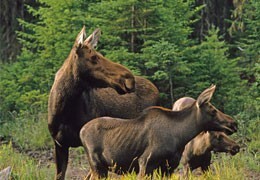 It is remarkable that any living thing can endure here year-‘round, but endure they do. 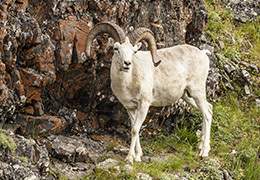 Most notably, you will observe Polar Bears, Musk Oxen and Atlantic Walruses – all species unique to the Earth’s northern reaches. 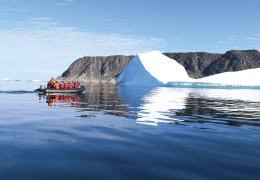 Pilot and Bowhead Whales as well as the curious Narwhal forge a living in the frigid waters. Amazingly, buttercups and Arctic Poppies cling to life on land. 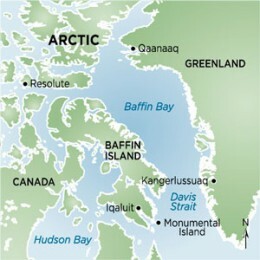 The Arctic has challenged many an explorer, resulting in numerous historic sites marking the expeditions of Barrow, Franklin, Parry and Larsen, among others. 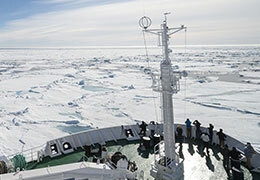 Between sites, marvel at the pack ice and the seabird colonies that number into the millions. 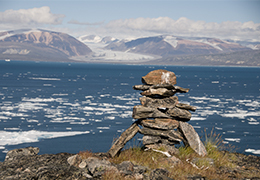 Finally, visit remote villages where Inuit people endure by maintaining a unique relationship with the land and sea. Awe-inspiring sites are the norm here and under the endless summer daylight, you can experience it all.